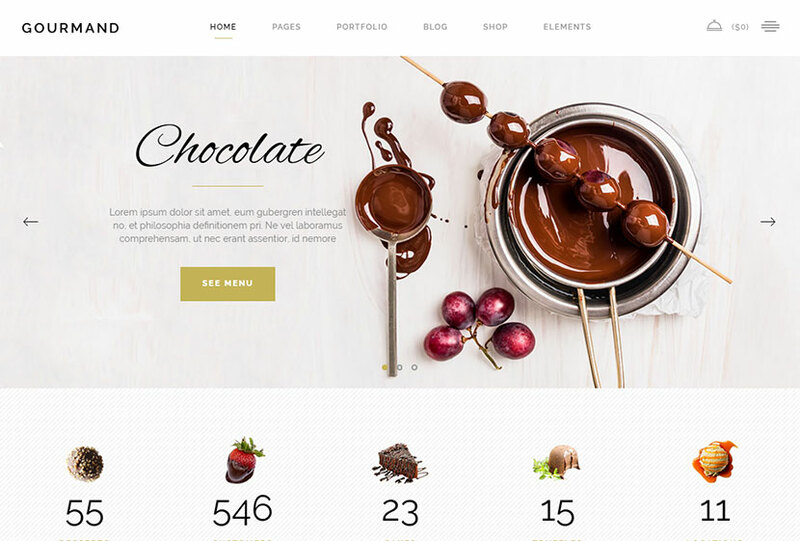 This time we are happy to show off a beautiful and vibrant collection of WordPress themes specifically designed and developed for sweets shops, coffee houses, restaurants, bakeries, cafes, and other food related businesses. If you’re a cook or a confectioner, you make dishes or cakes for anniversaries, weddings and birthdays or you are a professional bartender and you work at different events like parties and concerts, you are also welcome to browse the following collection of templates. Find the theme to create a website and promote your services. Showcase your achievements with ease! An exquisite restaurant WordPress theme available with menu functionality, events and food shop features. It is perfect for winery and pizzerias, cafe websites and classy restaurants that require elegant design and powerful menu card functionality. The template includes a convenient visual content composer with drag-and-drop interface and about a hundred of custom shortcodes, translation and WPML compatibility, section options, animations, form builder, one-page support, custom post types, color management, header layout options and many more features attached. 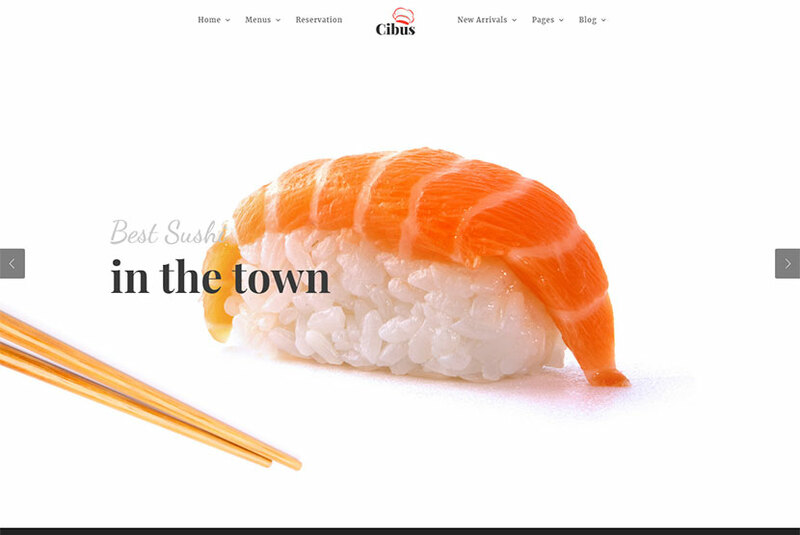 A WP theme created for restaurant and bistro business. It comes with different variants of homepages including left menu, split showcase, vertical showcase, blog Pinterest, and many more layouts. Even if you’ve got no coding knowledge, you can easily create a completely functional website using intuitive drag-and-drop interface. The template also comes with a large collection of pre-configured inner pages, a number of custom post types including restaurant menu, extensive typography options, powerful admin panel, Revolution Slider integration, and many more features. 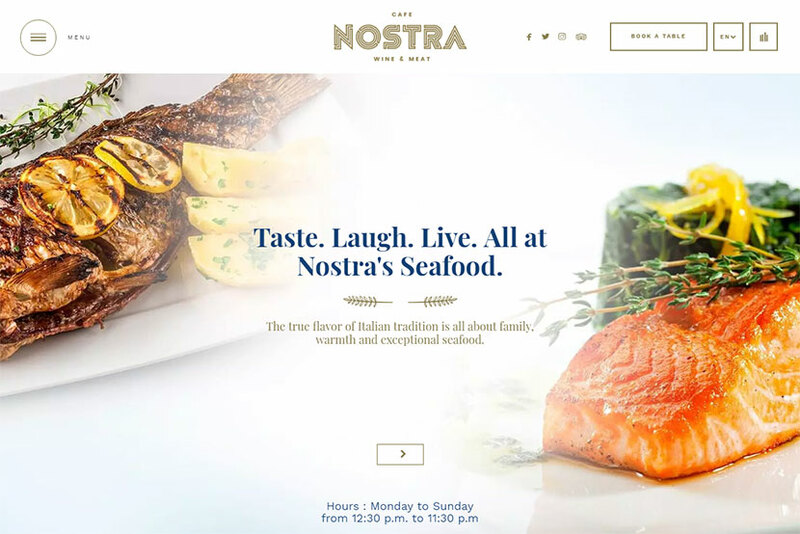 A creative WordPress theme designed to become a unique solution for building a website of any food business, especially restaurant and catering ones. Most remarkable features of the theme include menu page, OpenTable system, custom form reservations, visual page builder, and more. The template comes with hundreds of font type icons, amazing video slider, flexible layouts, online reservation functionality, a built-in WhiteBoard framework with options, WooCommerce support, and more features. 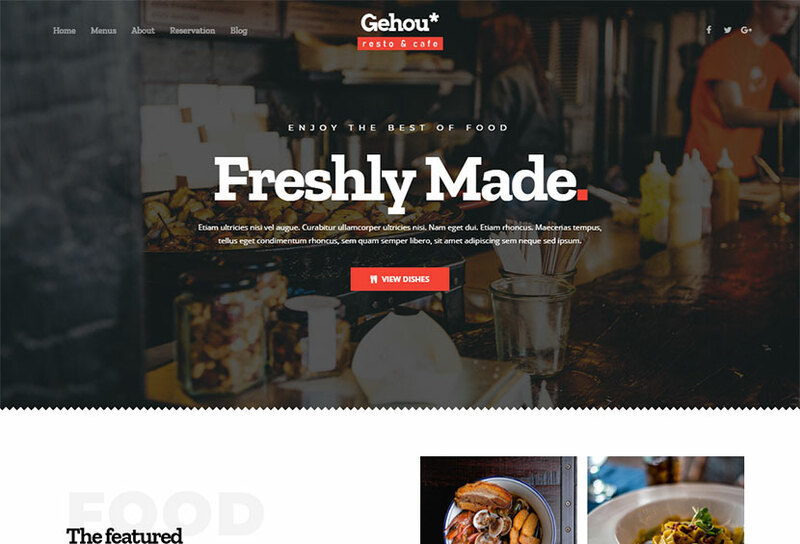 Another clean and modern WP theme crafted to be a comprehensive tool for building online presence for a restaurant, café, pub, bar, food delivery service, etc. The theme is based on Twitter Bootstrap framework and comes with a lot of powerful options. It is completely customizable and changeable, so any owner can edit its pages up to their needs. It includes a visual drag-and-drop page builder as well as a bundle of prebuilt layouts, custom headers and footers, blog templates, inline editor for editing the content of custom page elements, and many more features. A minimal and nice WordPress theme designed for food related blogs or promotional websites of public catering establishments. The template is based on drag-and-drop WPBakery page builder plugin which makes a website creation a very easy task. In addition, it includes multiple homepage variations, unlimited skin colors, powerful admin panel with a variety of options, CSS3 animations and transitions, parallax background, child theme support, and many more features. A thoroughly developed WordPress theme which will perfectly suit for pubs and breweries. If you own a brewing enterprise and you make the best beer in the world, take this theme to share the information on your services with your target audience. 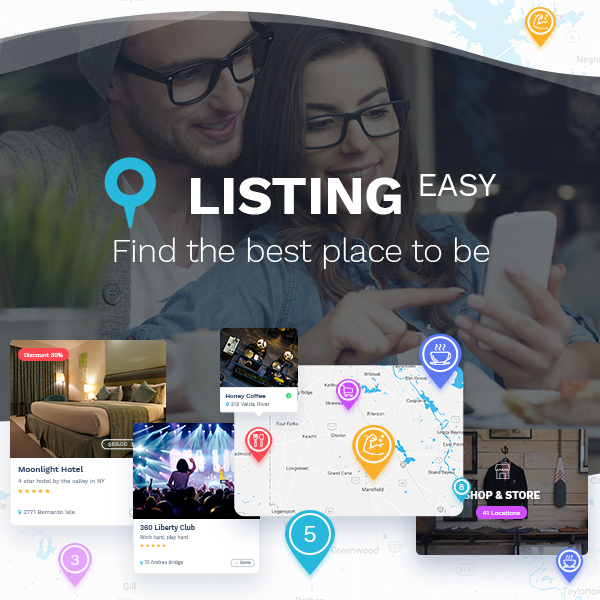 As many other similar templates, the theme boasts an extensive list of features which make it a top-notch solution for building an online presence and engaging more customers. You can manipulate the theme’s look and feel using an easy-to-use and powerful admin panel, and you can upload your custom content and change the structure of pages with the help of a page builder. Try it out. 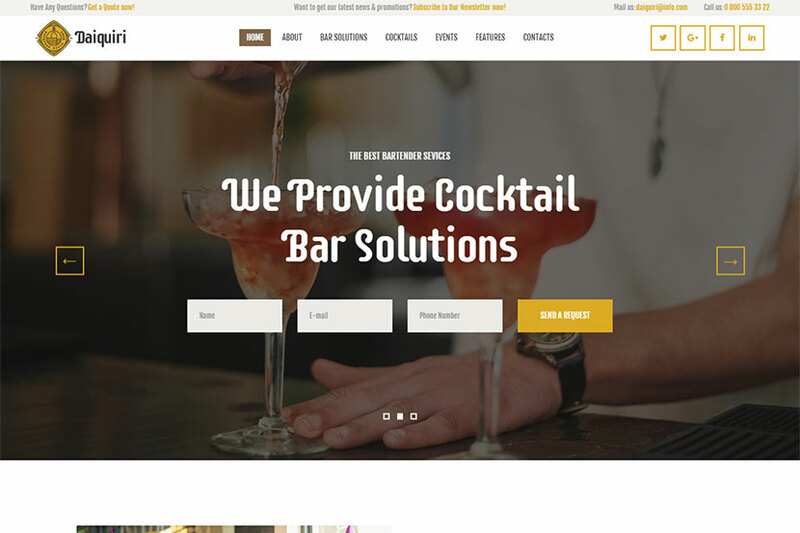 An elegant WordPress theme for representing the skills of barmen and waiters with great experience in the service industry. If you work at anniversaries, birthday parties, weddings, and other special events, this theme is for you. It comes with two different homepage layouts that include both fullwidth and boxed ones. The template allows to showcase your menu in an easy-to-navigate way thanks to categorization, recipes, nutrition information, etc. WPBakery page builder for creating custom layouts, unlimited colors, sidebar manager, and more features are included. 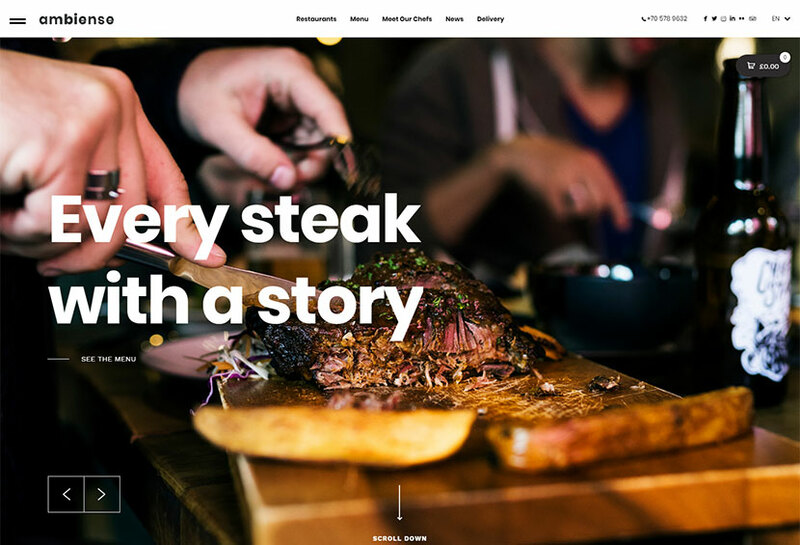 A WordPress theme suited for every restaurant, cafe, bar and food websites. It is a fresh faced template jam-packed with a host of important features helpful for quick and easy website building process. Thanks to WPBakery drag-and-drop page builder, the template is simple to change and available for editing in any uncommon and unique manner. Custom elements for this page builder make the website creation easier than ever. Slider Revolution is included here to create awesome presentations, and advanced options allow to play with different parts of the theme to improve its appearance and work. 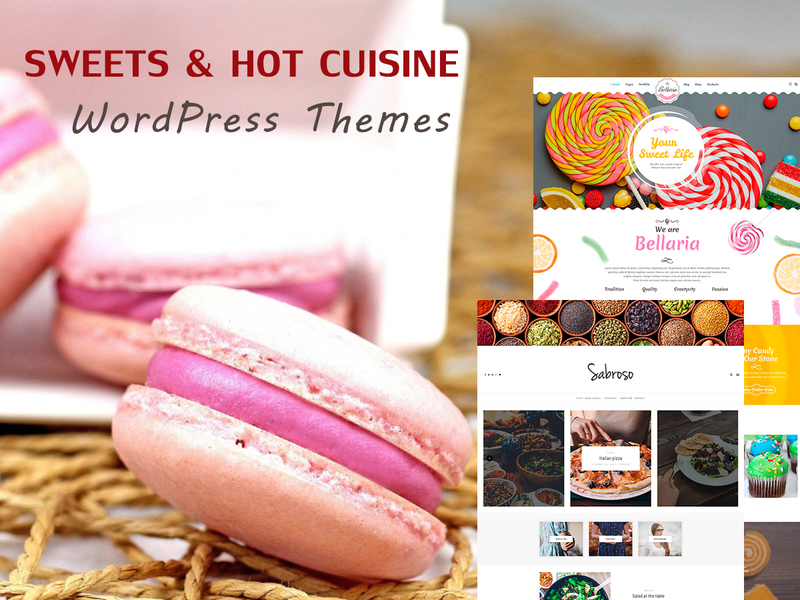 A top-of-the-line WordPress theme for everyone who wants to launch or redesign a blog dedicated to food recipes or any other subject related sites. This is a feature-rich and fully functional solution which is meant to be transformed into a full-fledged online project. 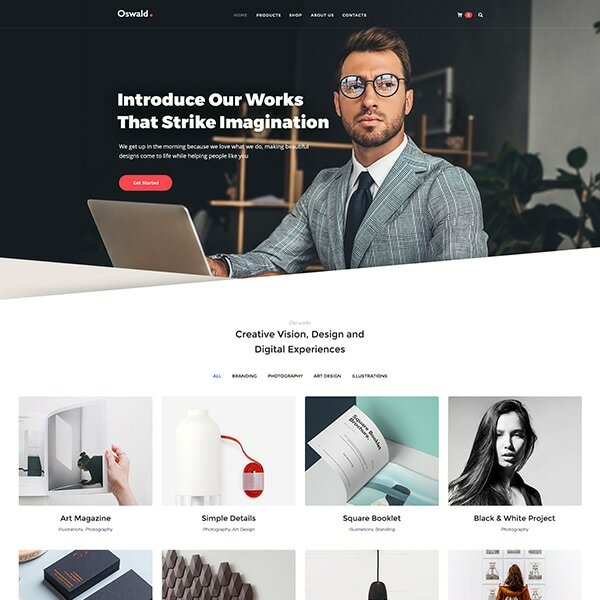 The theme comes with 9 homepage layouts, three areas for logo, 3 single page layouts, 6 Hero Slider layouts, 4 sidebar positions, sticky navigation, Slick and Owl sliders, a 3 level menu, clean and elegant design, unlimited colors for most elements, 3 promo boxes, translation ready support, and many more features. 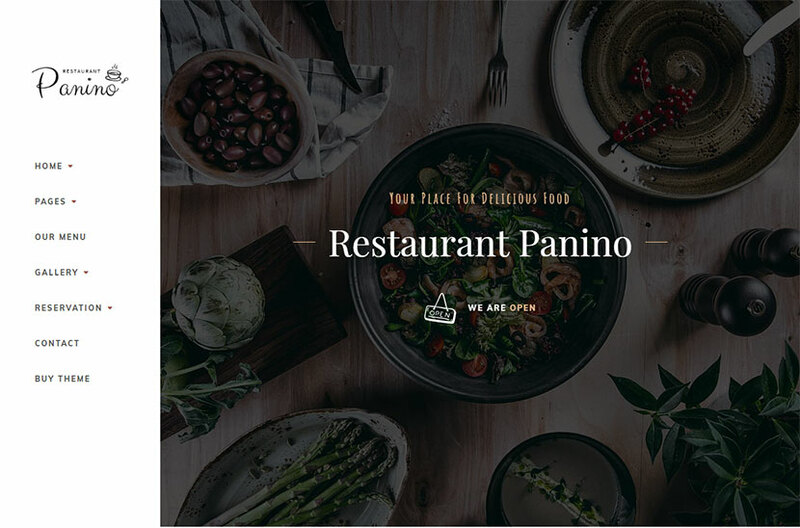 A great WordPress theme specifically made to promote the services and dishes of restaurants and cafes. Take the theme and use the page elements as well as 9 add-ons built-in the drag-and-drop page builder to manage your layout. Different post formats and page templates, typography and content options, widget areas and shortcodes will allow to transform this theme into a full-fledged website for promoting your public catering and entertainment services. The theme is a SEO optimized and high-speed tool for building your new website or revamping your existing one without any coding knowledge. 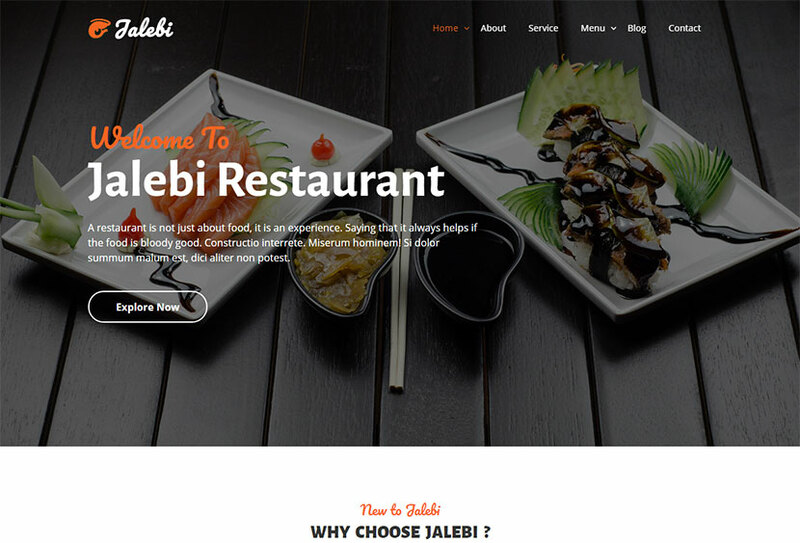 A WordPress theme designed especially for creating a website for any restaurant business, even a world-class one. It meets the top design standards and comes with online shop functionality. The template includes an advanced and simple-to-use admin panel, flexible layouts, Velo Slider, Fancy Slider, ripple effects, Booked plugin compatibility, Special Restaurant Menu component, OpenTable support, music player support with animated control button, built-in WhiteBoard framework, Ajax theme options panel, and many more features. A sleek WordPress theme manufactured for restaurant and cafe owners. It comes with essential building blocks to showcase your products in a creative way your customers are going to love. The template comes with 6 homepage layouts, WPBakery most popular drag-and-drop page builder, image and video parallax, various products menu style, OpenTable reservation system integrated, 4 different navigation options, custom slider, unlimited theme colors, and many more features which make it a perfect website building tool ever available. 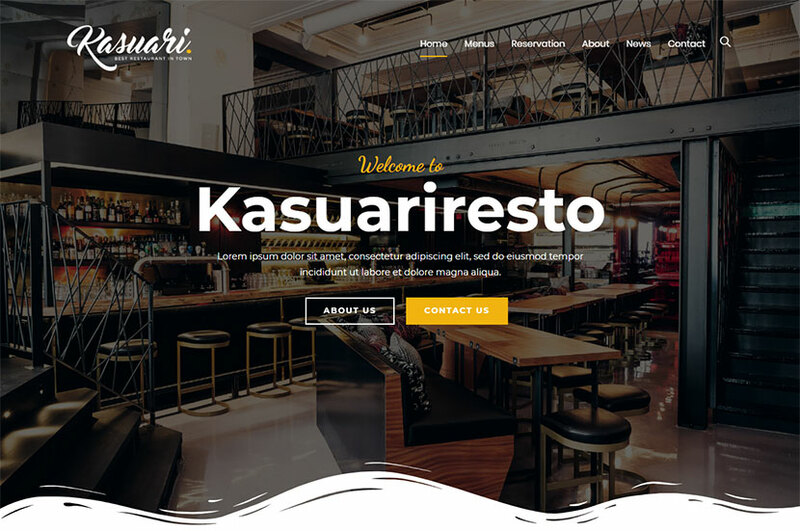 A modern WordPress theme created for your restaurant, bar, tea house, coffee house, cafeteria, pub, food delivery service, or any other related businesses. The theme’s main purpose is to serve you needs concerning your worthy online presence. 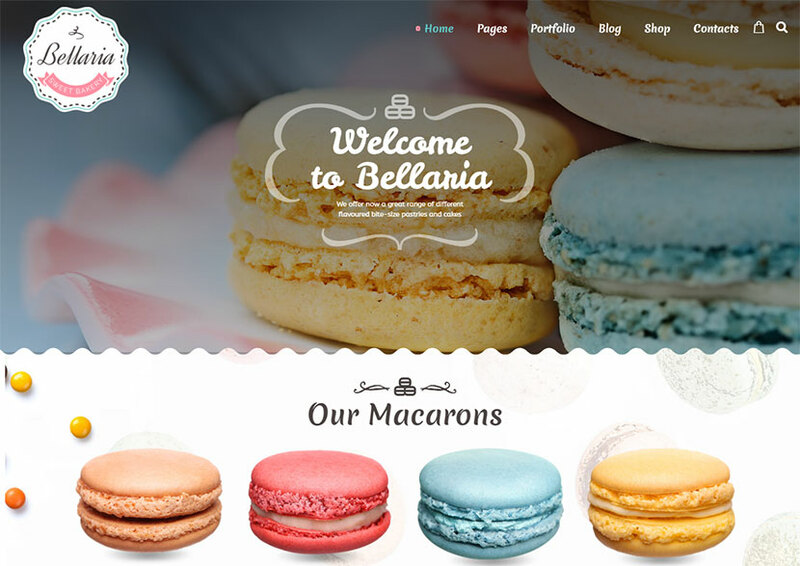 The theme comes with a collection of homepage layouts including a café, a cake shop, an Italian restaurant, etc. It also contains OpenTable reservation system, Business Hours Indicator integration, a page builder with premade templates, popular posts widget, Unyson page builder with shortcodes, events page template, and many more features. A clean WordPress theme perfectly appropriate to meet the needs of café and restaurant business as well as other food related services. 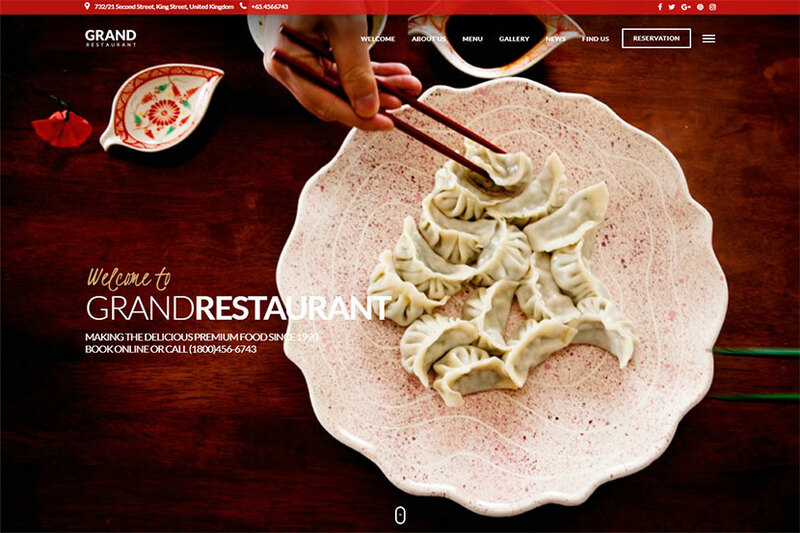 Asian, European or any other cuisine restaurant can take this template for building their official website. Features of the theme include WooCommerce compatibility providing online store functionality, direct purchase link option support for each menu, food menu layouts, Google maps style & multiple locations, reservation options, OpenTable reservation system, boxed and wide layouts, intuitive live content builder, and many more advantages. 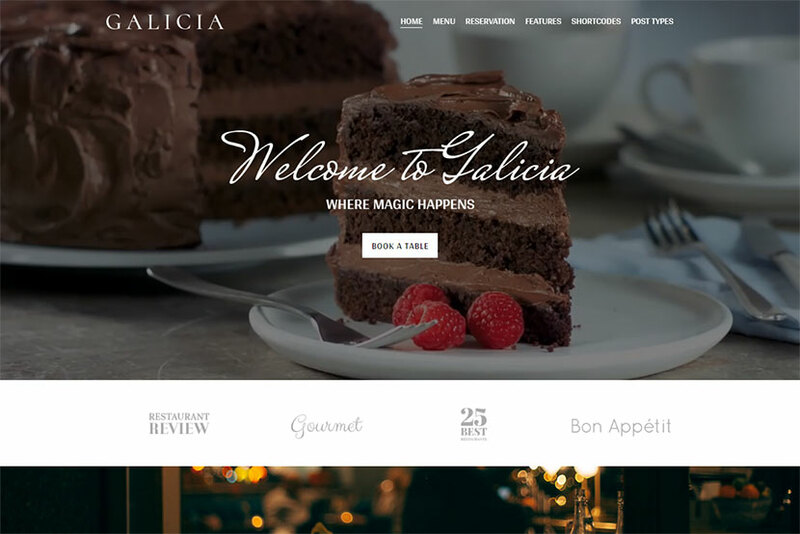 A powerful and unique WordPress theme suited for bakeries, cakeries, confectioneries, restaurants, cafes, and other related public catering establishments. If you are a professional cook and you make cakes or any other dishes for birthdays, weddings or other events, you can take this theme to promote your services. Among the theme’s features you’ll find unlimited color variations, easy color management, wide and boxed layouts, a powerful theme options panel, WPBakery page builder included, shortcode generator, sidebar generator, multiple custom widgets, Revolution Slider, Contact Form 7, fontawesome icons, and many more peculiarities. You like your job and your food business and you want to share your tasty creation with people? So hurry up! 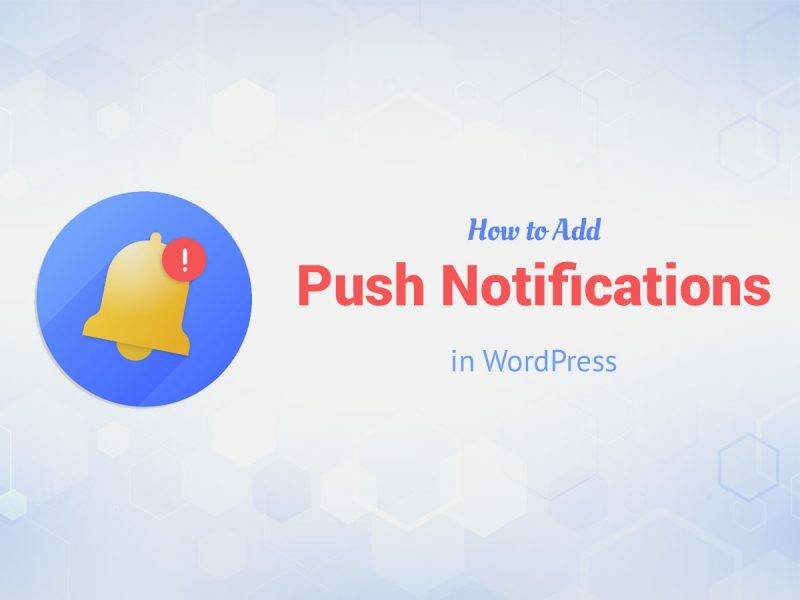 Take a WordPress theme from this collection and launch your website without efforts. It’s the very time! 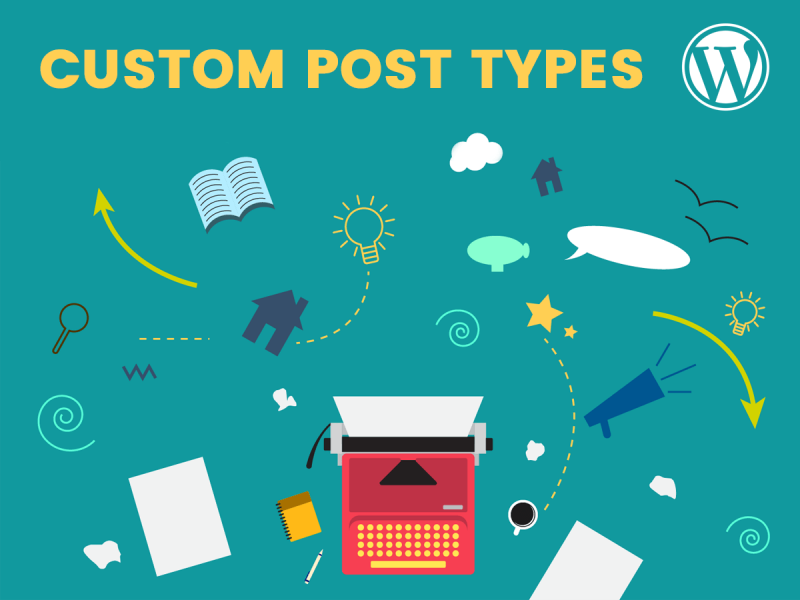 How to Add Custom Post Status and Custom Post Types in WordPress?